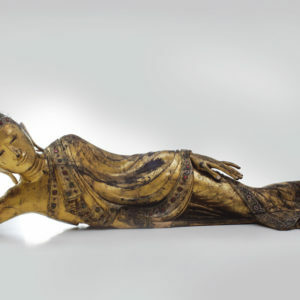 Illustration to the Ramayana, mid 19th c.
Figure of Christ, 16th–19th с.
Reclining Buddha, mid 19th c.
The accumulation of this diverse collection of 1,400 exhibits began in the 1970s. 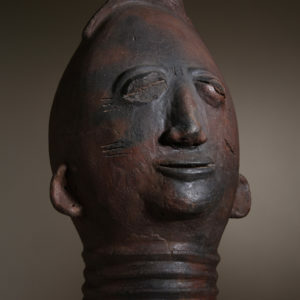 Some of the works were purchased through the Bulgarian diplomatic missions in the respective countries, at international galleries and art markets. 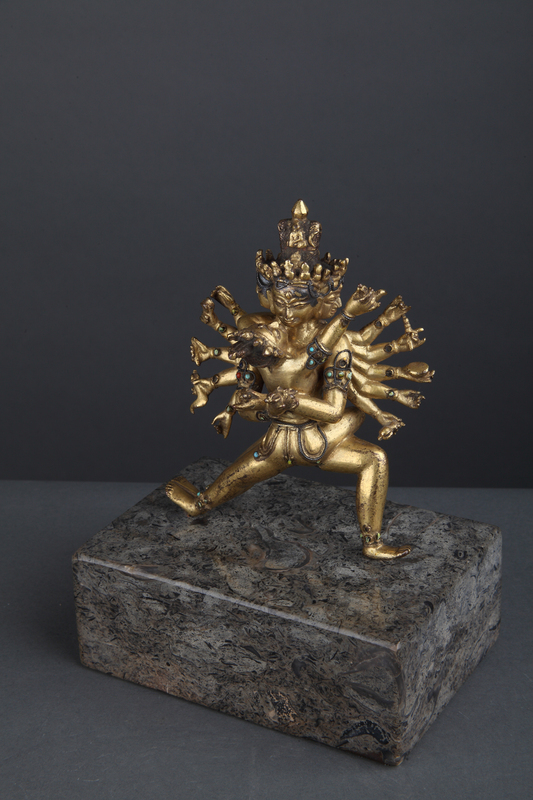 Others were donated by the ‘13 Centuries of Bulgaria’ National Endowment Fund and by private individuals. 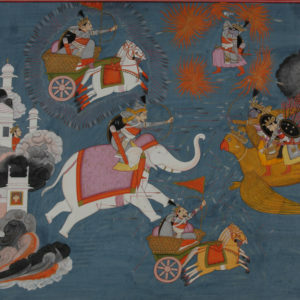 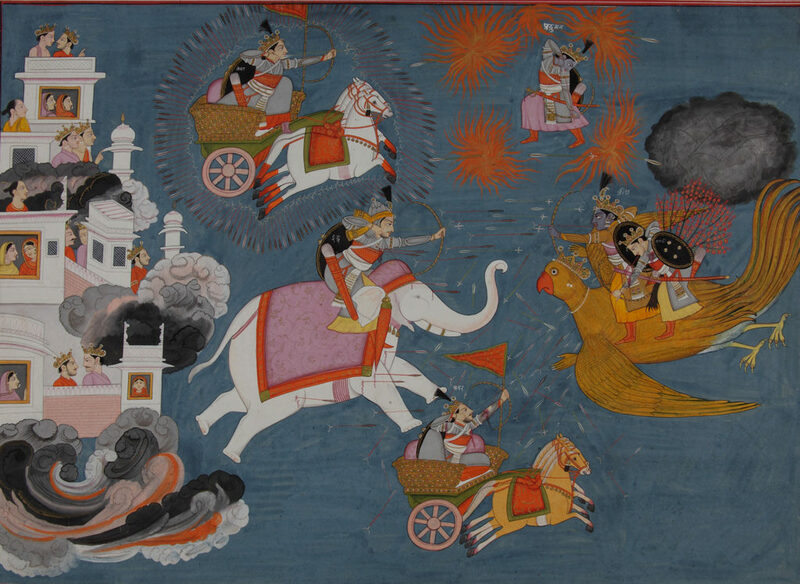 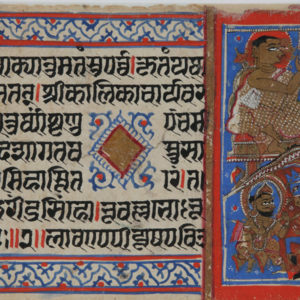 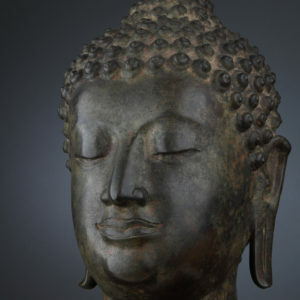 Indian art is presented by the miniature (the Mongol, Rajasthani, Pahari Schools), temple sculpture, and Christian sculpture from the Goa Province. 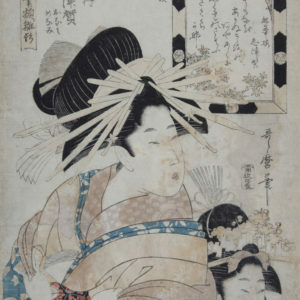 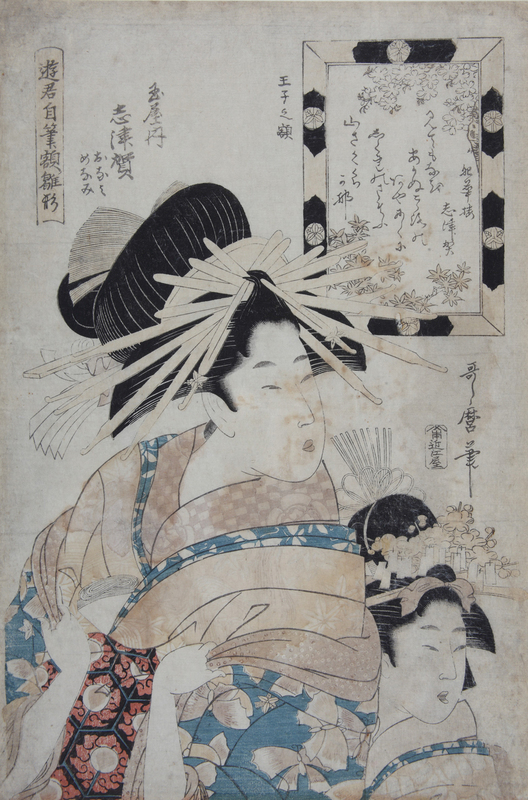 Japanese art introduces us to the traditional wood engraving style known as Ukiyo-e. 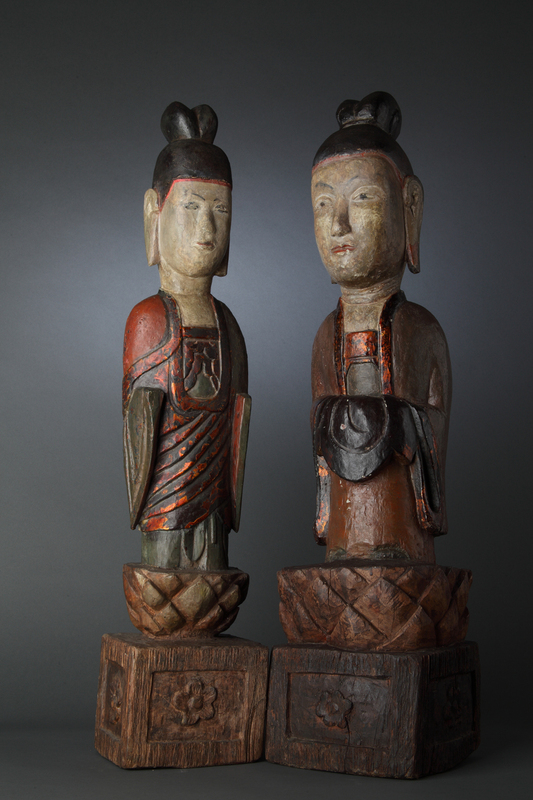 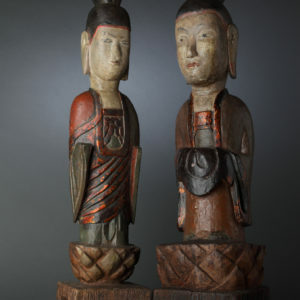 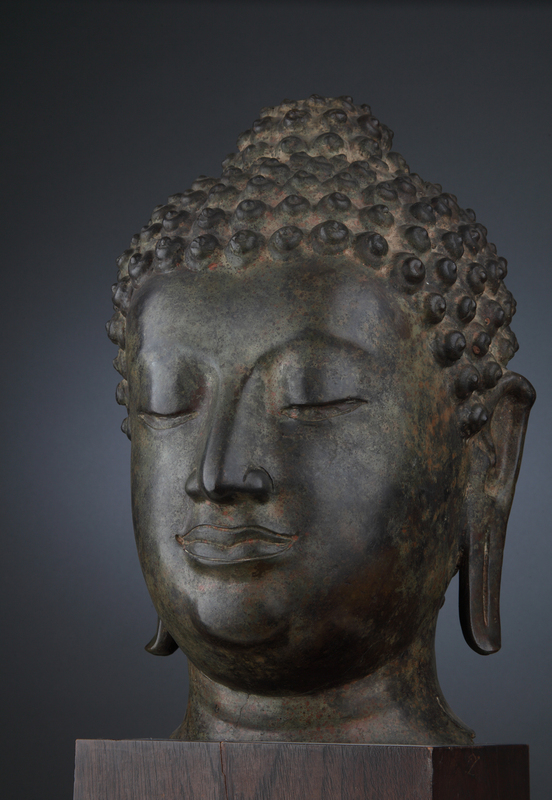 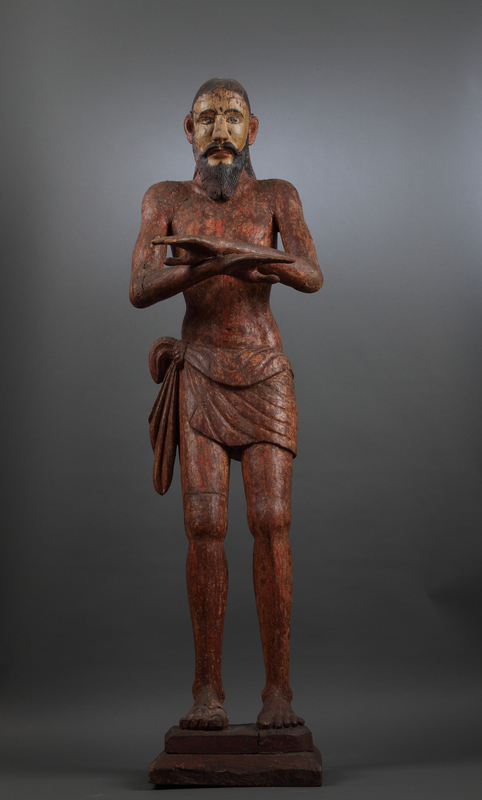 The Collection from Myanmar/Burma is the most comprehensive and includes Buddhist sculpture and applied art. 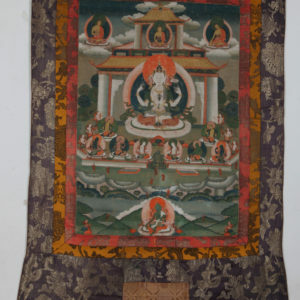 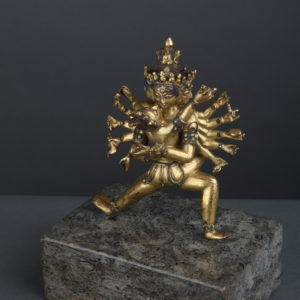 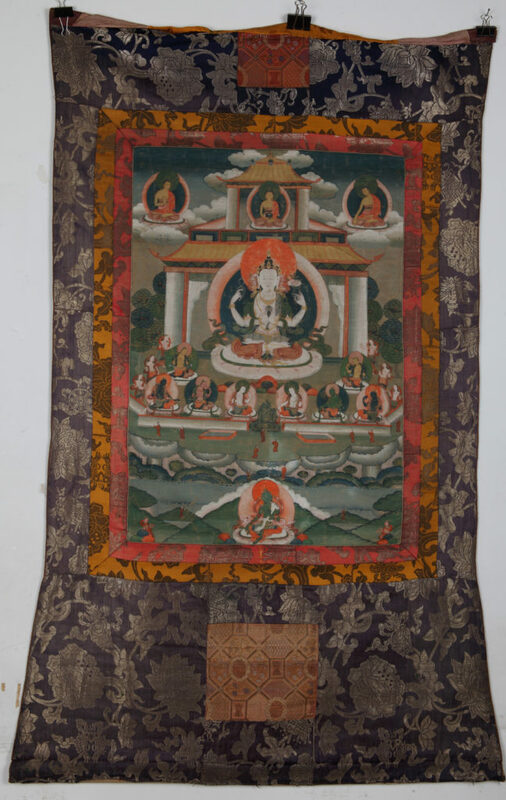 The Himalayan collection comprises Buddhist works from Tibet, Nepal and India, including Mongolian Buddhist sculpture, which bears the artistic features of Himalayan art. 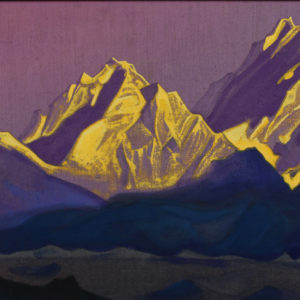 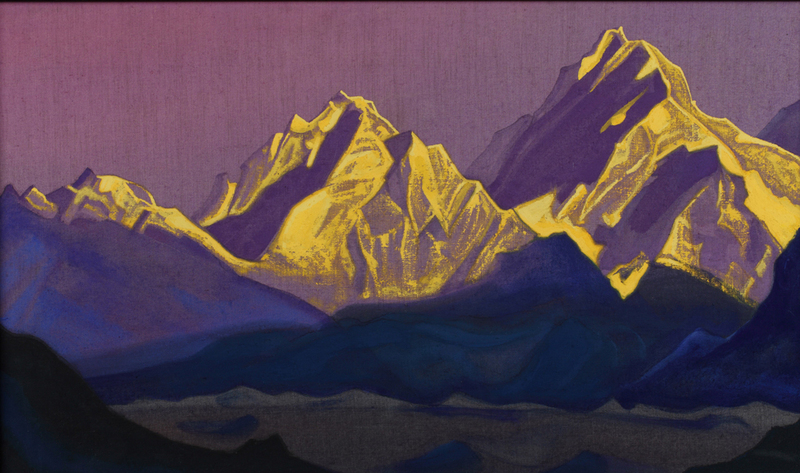 Of especial interest is the cycle of the famous Russian artist Nicholas Roerich, depicting landscapes of the majestic Himalayan Mountains. 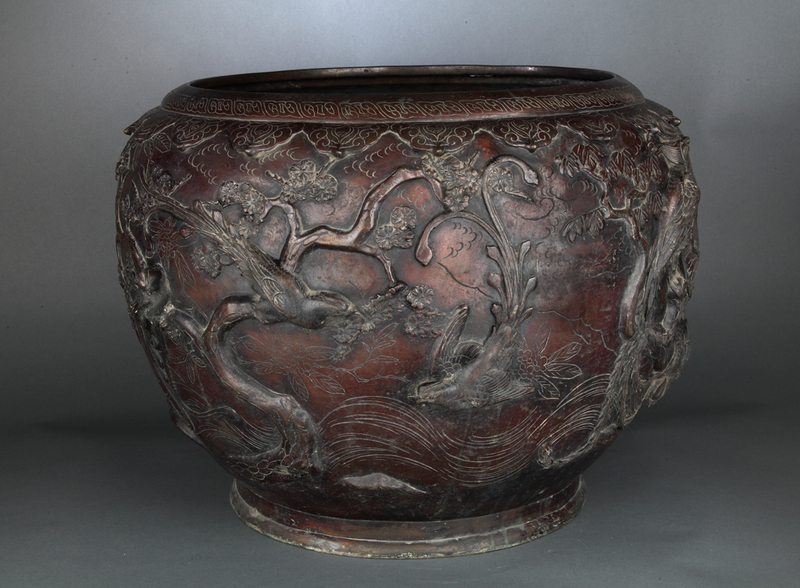 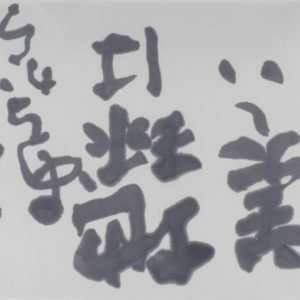 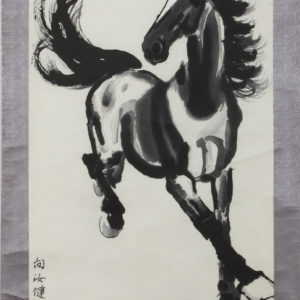 The collection contains remarkable Chinese watercolours in the Guohua style, as well as Vietnamese lacquer paintings and applied objects. 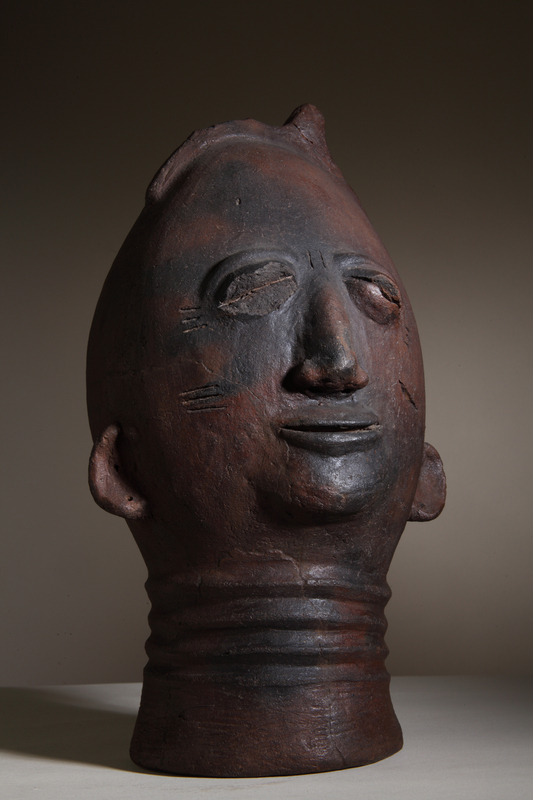 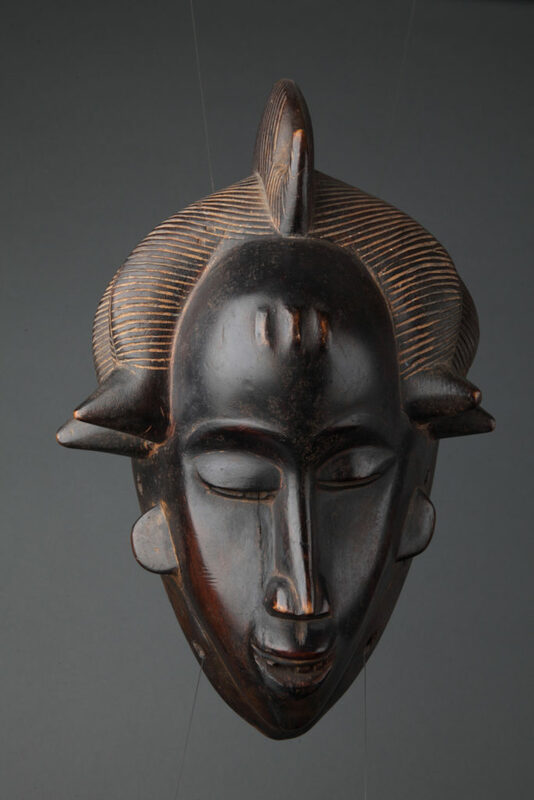 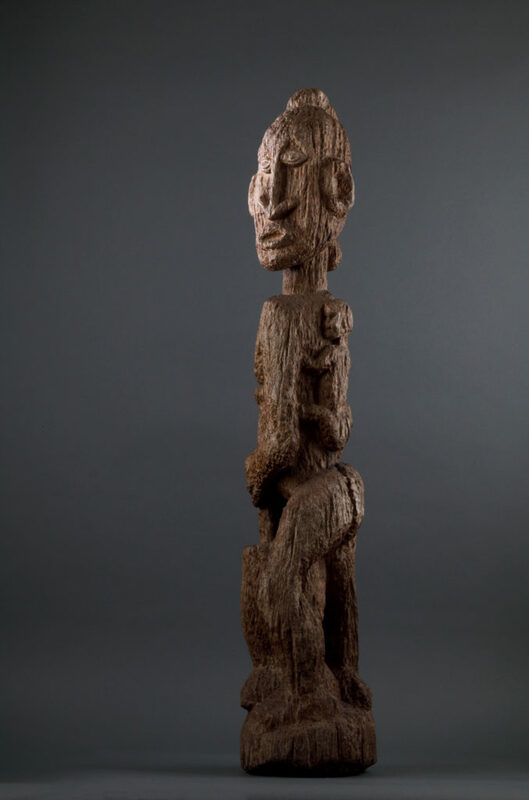 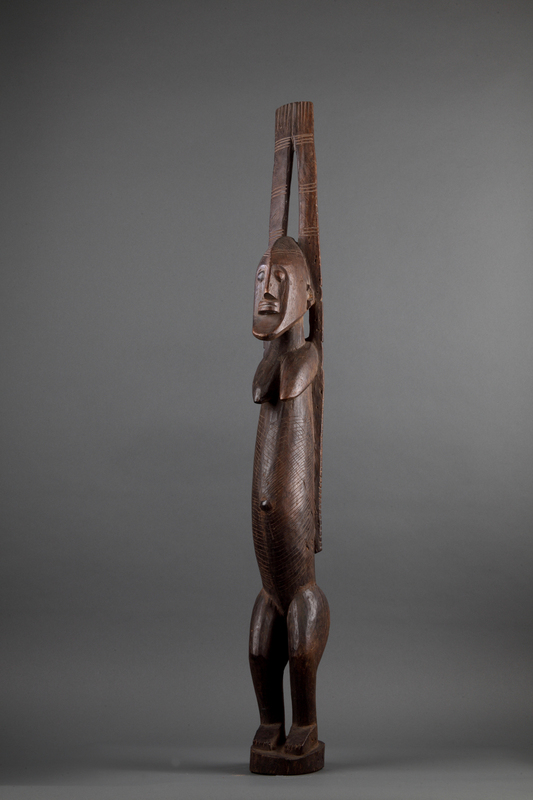 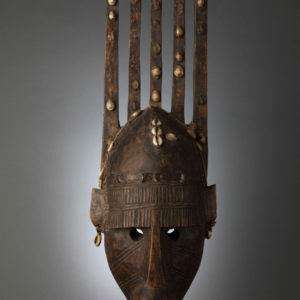 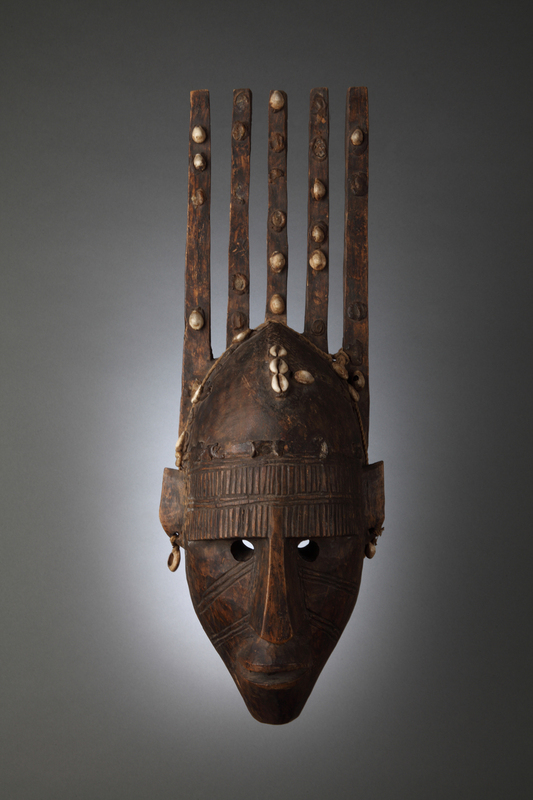 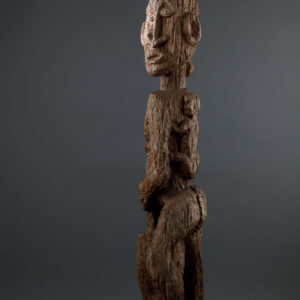 The African figures and masks, painting and applied art present the artistic practices of tribes mainly from the western and central parts of the continent: Senufo, Bambara, Dogon, Baule, Dan, and Bena-Lulua, among others. 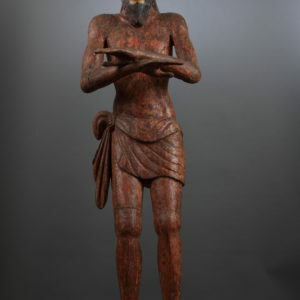 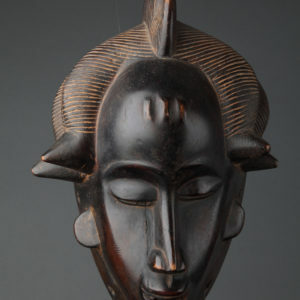 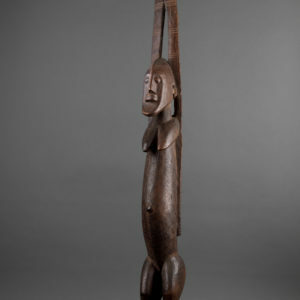 The different spiritual, philosophical and aesthetic ideas of the individual peoples are also reflected in the items from Benin (Nigeria), of the Akan culture (Côte d’Ivoire, Ghana), the Luba (Democratic Republic of the Congo), the Ife culture (Nigeria), the Kota (Gabon), and contemporary stone sculpture from Zimbabwe. 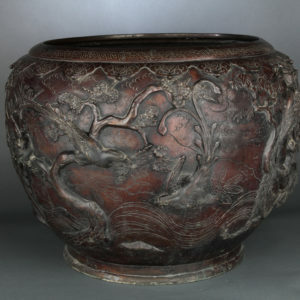 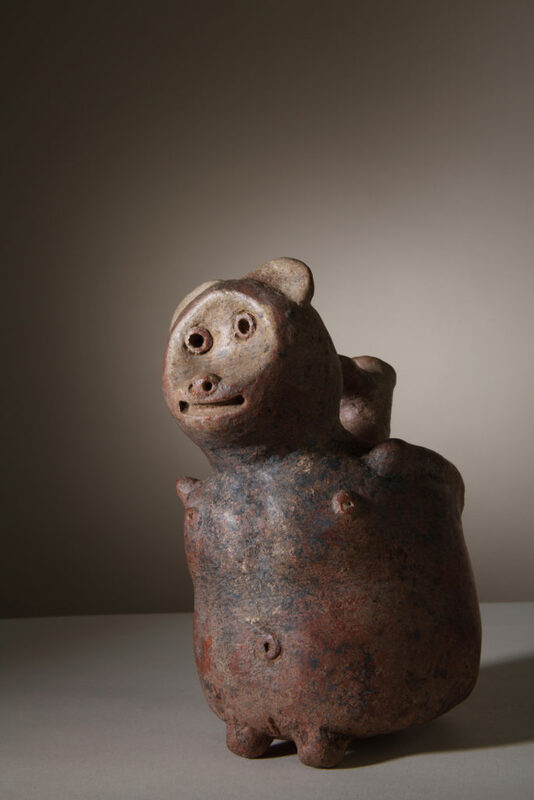 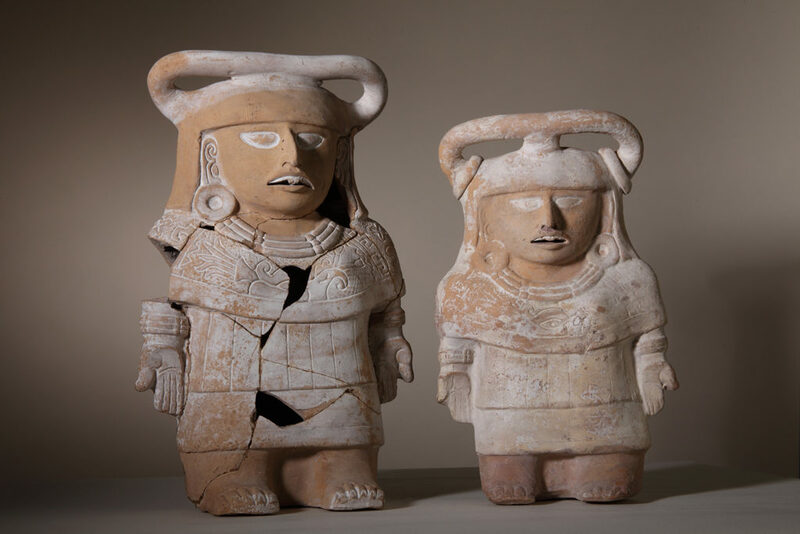 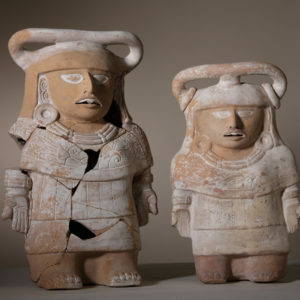 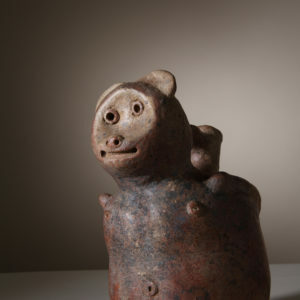 The collection of art from America consists of ceramic objects belonging to the Mayan culture, ceramic figures from the Mexican Jaina Island, a unique collection from Ecuador and pots of polychrome ceramics from Peru.